Sally Clinton began her journey with yoga and the yogic lifestyle as a teenager as she began to explore metaphysics, spirituality and conscious living that grew out of a deep Reverence for Life. Her yoga classes provide a fluid, meditative, fun, heart-centered practice that offers students an embodied experience of yoga, detailed alignment principles, spiritual teachings, and the practical application of yoga to everyday life. Having worked with people of all ages and various physical abilities for over 20 years, Sally provides a safe environment in which to meet both total beginners and experienced students. She completed the Basic and Professional Level Yoga trainings at Kripalu Center for Yoga & Health, a second 200-hour teacher training, and has completed hundreds of hours of additional studies with many internationally recognized teachers from various traditions. She studied the Ashtanga Primary Series with Sri Pattabhi Jois in Mysore, India and attended classes at the Ramamani Memorial Iyengar Institute in Pune, India while studying Ayurveda. Sally is an E-RYT 500 (Experienced Registered Yoga Instructor at the highest available level) registered with the Yoga Alliance. As a lifelong student, Sally maintains her ongoing studies and practice. She is a Certified Breathwork Facilitator, Certified Ayurvedic Lifestyle Consultant and Ayurvedic Yoga Specialist through the Kripalu School of Ayurveda. She is grateful to have studied with many Ayurvedic experts include Dr. Vasant Lad, Dr. Sarita Shrestha, Dr. Robert Svoboda, Dr. John Douillard and Dr. Rosy Mann. She has completed Ayurvedic Yoga Bodywork training through Lotus Palm School of Montreal, Canada and Marma Therapy at the Ayurvedic Institute in New Mexico. In 2006 she completed a Clinical Ayurvedic Studies program in Pune, India with the world-renowned Ayurvedic physician, Dr. Vasant Lad, through the wonderful support of her friends and the local community. Through this support and through a commitment to Karma Yoga (selfless service), she continues to offer ways to make Yoga & Ayurveda available to all people. 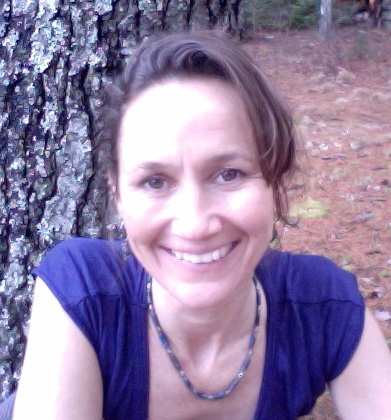 Sally has shared her love of Yoga, Ayurveda, and Breath with others through teaching on the Blue Hill peninsula and surrounding communities since 1997. She works with clients through her practice, Ayushri Yoga and the Art of Living Well, to support each individual in their unique journey of self-awareness, health, healing, and celebration of this amazing miracle of Life. She offers weekly yoga classes, private instruction, coaching/mentoring, workshops, a wonderful 8-month Personal Health Empowerment Program, retreats, very popular seasonal cleanses, online programs, Healing Immersions and special VIP day or weekend intensives. 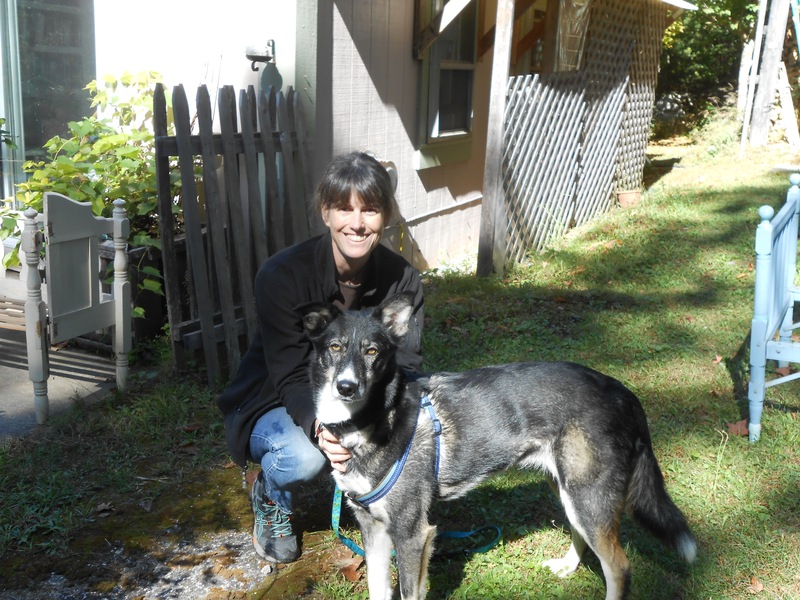 Sally has a degree in Human Ecology and happily lives with her awesome husband, Gene, their adorable, quirky dog, Moses, new puppy, Tingo, sweet spirit-dog, Paix, and woodland animal friends in Brooksville, Maine. “My name is Emma Brown. I began practicing yoga in 2005 with Sally Clinton and David Walker, and it’s such a pleasure to now be substituting at their studios. 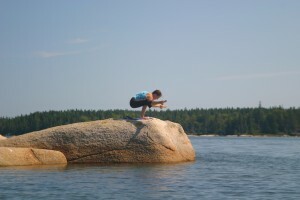 I cultivated a regular personal yoga practice in 2007 when I was traveling in New Zealand. I spent eight months there working on organic farms, and practicing yoga regularly was an insightful and rewarding addition to my lifestyle. I moved to Thailand in 2009 where I taught English to children for three years. I led weekly yoga classes for my friends who ranged in ability from beginners to regular yoga practitioners. I decided to further my understanding and training, so in 2012 I went to India to do a yoga teacher training course. I learned more than I could have imagined, not only about yoga asanas and pranayama but also about yoga philosophy and living a yogic lifestyle. Upon returning to the US and continuing classes with Sally, David, and other yoga teachers, I realized I was just scratching the surface of understanding. I love that there is always more to learn when it comes to yoga, both inside and outside the classroom. I continue to go to yoga classes whenever I can and look at each class as a learning opportunity. Carolyn Coe holds a 200-hour yoga teacher certification from the ShivaShakti School of Yoga and is a ChildLight Advanced Child’s Yoga Instructor. Carolyn has also completed 45 hours of trauma-informed yoga training with the Trauma Center Yoga Program of the Justice Resource Institute. 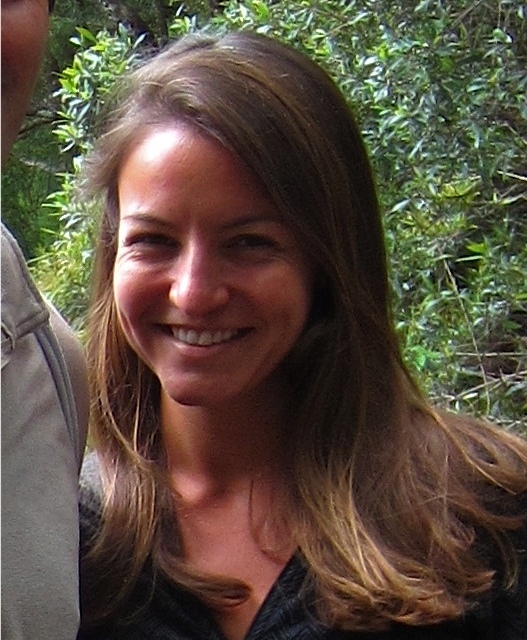 Carolyn began her yoga teacher training in 2014 after one of her reporting trips to Palestine. There, she would do her own yoga practice to stay centered and calm during a period of escalated house raids and afterward sought to share some of the tools of yoga with the traumatized children and adults in Palestine and beyond. She has led classes in yoga and nonviolence at the Borderfree Nonviolence Community Centre in Kabul, Afghanistan, as well as yoga classes at the Orange House residency shelter for refugees in Athens, Greece. In Maine, she currently teaches yoga at Eastern Maine Community College, the Orland Community Center, and the Emmaus Homeless Shelter. She is grateful to be able to continue to study with Sally and for the opportunity to offer some classes for Sally while Sally is away. Besides leading yoga classes, Carolyn teaches English language learners at EMCC and teaches expository writing to EMCC and UMA students. She actively volunteers with WERU, in Orland, the town where she also lives with her trail-loving dog Taiga.